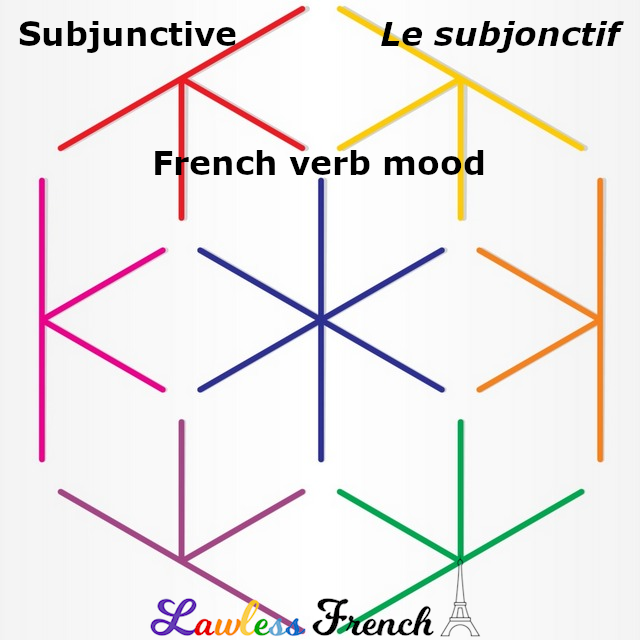 The French subjunctive is most often found in subordinate clauses (e.g., Il faut que tu partes), but it can also be used in main or independent clauses. * In general, this latter usage tends to be formal. À noter : This is an advanced lesson on using of the French subjunctive. Before you continue, make sure that you understand the basics of the subjunctive. The subjunctive can be used after que as a third person imperative, for commands, wishes, concessions, suppositions, and exclamations. Qu’ils mangent de la brioche ! Let them eat brioche! Que Dieu vous bénisse. (May) God bless you. Qu’il y réussisse cette fois ! Let him succeed this time! I hope he succeeds this time! Qu’il repose en paix. May he rest in peace. Qu’il soit en retard, il faut l’attendre avant de manger. He may be late, we have to wait for him before eating. être Soit un triangle ABC. Let ABC be a triangle. Dieu soit loué ! Thank goodness! Dieu vous protège. May God protect you. Qu’à cela ne tienne. Never mind that, That doesn’t matter. Sauve qui peut ! Save yourselves (if you can)! *Note: For que + subjunctive and many of the fixed expressions, you can see why the subjunctive is needed if you consider that a main clause has been dropped, leaving what used to be a subordinate clause to stand alone. (Je veux) Que Dieu vous bénisse. (Nous souhaitons que) Grand bien vous fasse !